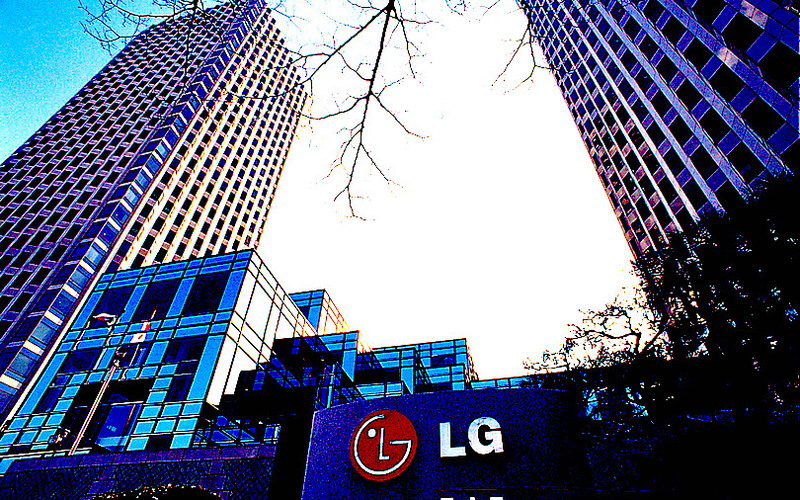 South Korean electronics giant LG is launching its own blockchain and digital currency service to help companies manage their finances and logistics. The service is called “Monachain” and offers businesses a blockchain-based way of managing money, communications and manufacturing. LGCNS – the IT service unit of LG – is handling the roll-out of the technology. “Monachain can help business owners boost productivity as the company provides a digital supply chain management system that enables suppliers to manage the entire production processing efficiently,” LG said in a statement. The Monachain standard will be interoperable across several systems and services. Clients will be able to use devices to make payments, send wires and authenticate using PIN, fingerprint or other biometric solutions.